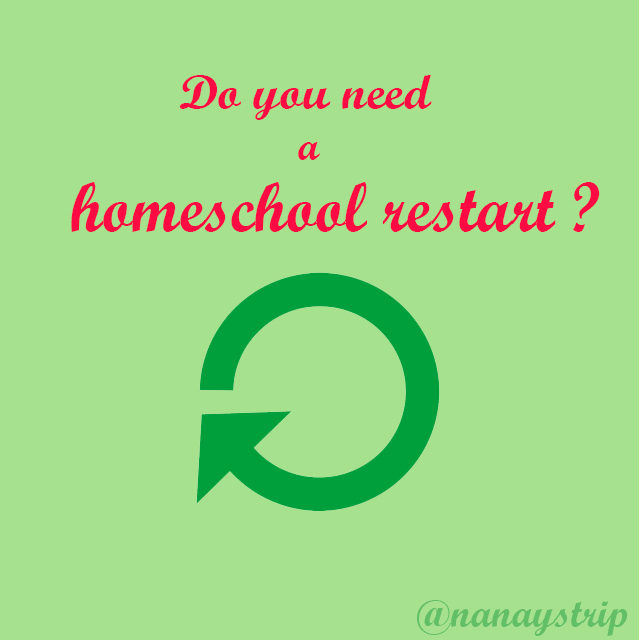 Nanay's Trip preschool homeschool Project Preschool Homeschool Do you need a homeschool restart ? Do you need a homeschool restart ? My reliable pocket wifi suddenly became a mess. So I carefully removed the battery, blew off some dust and turned it on again. No effect. The tiny gadget just kept on restarting. I called the hotline and listened to the customer service assistant as she gave me instructions on how to fix the problem. I walked through all the steps and was so happy to finally access the internet. After a few minutes of browsing, I was again disconnected. This time, the call center agent suggested that I bring my pocket wifi to a service center. Boom! These gadget woes made me think of our present homeschooling dilemma. We are having an unplanned and undeclared break from homeschooling. We don’t follow a strict preschool homeschool curriculum but skipping lessons and activities I have planned months ago just makes me feel really awful. I go through my homeschool notes everyday, wishing I can continue our schedule, but I always end up being more confused. Is it time for me to click the restart button? How do I start again? Wait! Don’t panic. Let me list down some of the things I have in mind to get that homeschooling groove back. I hope this list will help all of us who took unplanned breaks from homeschooling our preschoolers. 1. Erase your guilt and doubts. I have wrong priorities. I am a bad mom. Preschool homeschool is not for us. Stop the drama before you end up blaming yourself for making this decision. Wallowing in guilt and fear will definitely not help. Compose yourself and move on to number 2. 2. Know the reasons for the unplanned homeschooling break. Why did you stop your preschool homeschool lessons? Answering this crucial question will lead you to the right solutions on how to continue your family’s homeschool journey. List down all the possible reasons - time management, house chores piled up, unsatisfied with homeschool results and many more. From the list, assess which one is the primary reason or the key issue that will help you confront the other problems. For example, lack of proper time management may be the primary reason why your homeschooling sessions stopped. Less time for homeschooling activities may have affected the results you want to see from your child. Unrealized expectations led to impatience and frustration, thus the unplanned break. Now it’s time to list down your action plans on how to resolve the problem and move on. You don’t need to go back to zero. Look into your past lessons, activities and methods. Recall how your child responded to the activities. You can add new ways or methods to make activities more fun and interesting. What kept your preschooler busy during that unexpected break? He became fascinated with firefighters and fire engines. It’s time to refresh your calendar and make the letter sound F your first lesson. He was totally in love with Peppa Pig and Paw Patrol. Make your P lessons more exciting using these characters. 4. 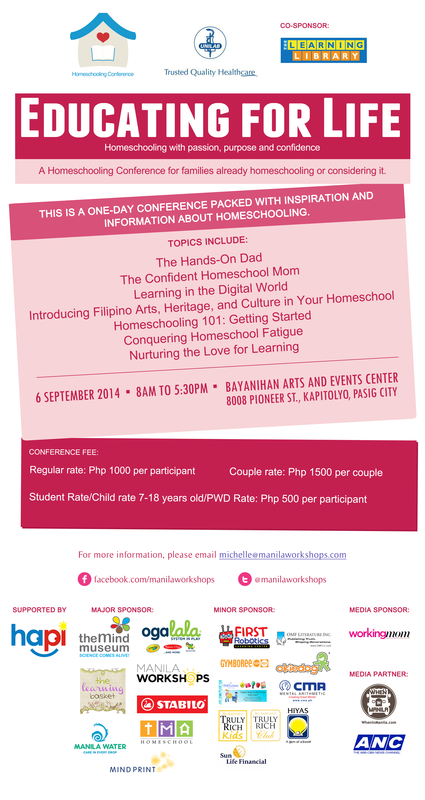 Interact with other homeschooling families. A simple shout-out or short message to a fellow homeschooling mom can help ease your worries. Homeschooling parents are sociable and strong believers in the power of community. The neverending list of activities, ideas and stories shared by homeschooling parents online are actual proofs to these positive qualities. Listening to parents on how they cope with homeschooling challenges can also be a great source of inspiration. Thanks to the customer service agent who led me to the whole process of resetting my pocket wifi and indirectly led me to refreshing my homeschool commitment as well. Yes, I’m following her advice too. I’m attending the Homeschooling Conference this weekend which I consider my “help and support center”. 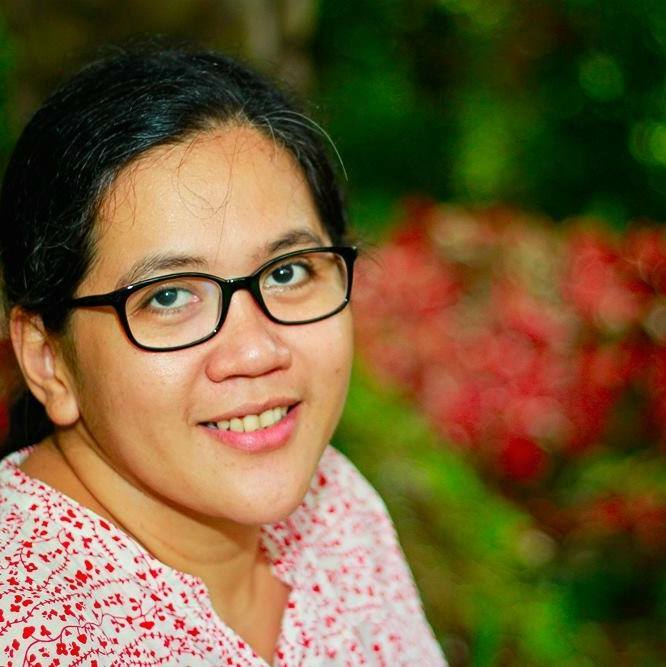 This is a chance for me to connect with passionate homeschooling parents. Hopefully, I can fix the bug, resume our lessons and end this unplanned homeschooling break as soon as possible. In the meantime, fixing the troubled pocket wifi can wait until next week. See you at the conference!